A best-seller can be defined as a product that is extremely popular and has sold in very large numbers. One of the most important requirements of a product is that it must fulfill a need or want. The product should make life easier, better or fulfill a dream. Another aspect to consider is the market for the product. Are you targeting a mass- market or a niche market? Sometimes targeting a mass-market can be beneficial if you want your product featured on television and want everyone to be your potential customers. It is easier to sell your products to a niche market because there is often less competition, plus you are able to focus your marketing and advertising on a pre-determined demographic group. The products that we sell in our Etsy shops are a huge factor in whether or not we succeed. Creating the right product will greatly increase our profits. I asked members of Etsy’s Christmas In July Team to share the best-selling product from their shop and to explain why it appeals to their target market. 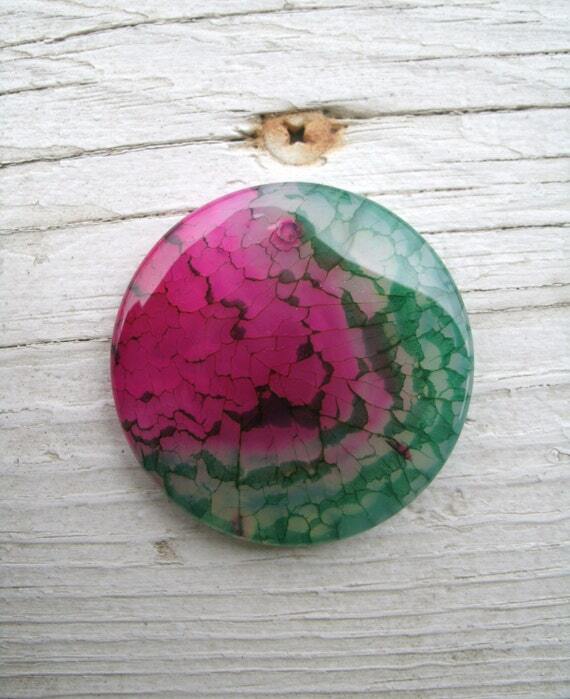 My best selling item for awhile now has been the (usually color enhanced) pendant beads I sell as a supply. I have hardly been able to keep up lately. I think people find the different types, colors, shapes and also decent pricing to be a reason to come back. I would like to say that the focus of my shop is supposed to be for cancer awareness and I have had a hard time keeping enough stock lately. I hope to be able to grow this side of our store this spring and summer to offer more, so that I can donate a percentage of sales, which is my goal. As a cancer survivor who could not ever find the colors I wanted I would love to offer more support, positive messages, faith and inspirational things that are also affordable. There is one product that we offer that we have sold more than any other and it is our personalized cheese board set. We complete orders for our cheese boards for weddings, anniversaries, showers, birthdays, Mother’s Day, housewarming, and any gift giving occasion. We also have multiple design options for couple’s monograms and family monograms depending on the occasion. Custom orders accepted for any design, bulk pricing available for any quantity, and International shipping available for any location. Make every gift you give a personal experience at Design’s the Limit! It may not be in season now, but this ‘Bikes in Snow” card sells all year long! I think it appeals to lots of different shoppers: students, travelers, bike enthusiasts, environmentalists, and lovers of snow! I captured this image in Munich, Germany while strolling around this city with my husband and children. My printable calendars have sold more than any other item, in particular the portrait orientation chevron calendar. I started making my own printable calendars a few years ago, but I didn’t start selling them here until 2013. I was surprised how many I sold, but it seems a lot of people love to print at home. I love paper crafting of any sort, so for me it’s fun to make and print them myself. 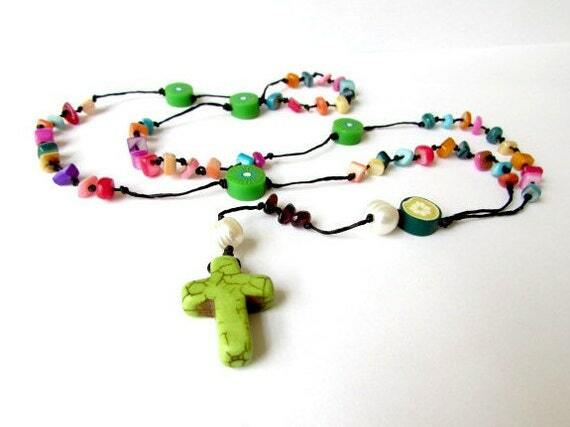 I guess my one of my best sellers is the fimo fruit rosary. I have custom made some too with fruits of their choice. I love customising! They have been given for christening gifts to be used as a wall decoration. I don’t think they are suitable for small children though. The fimo is too tempting to chew. 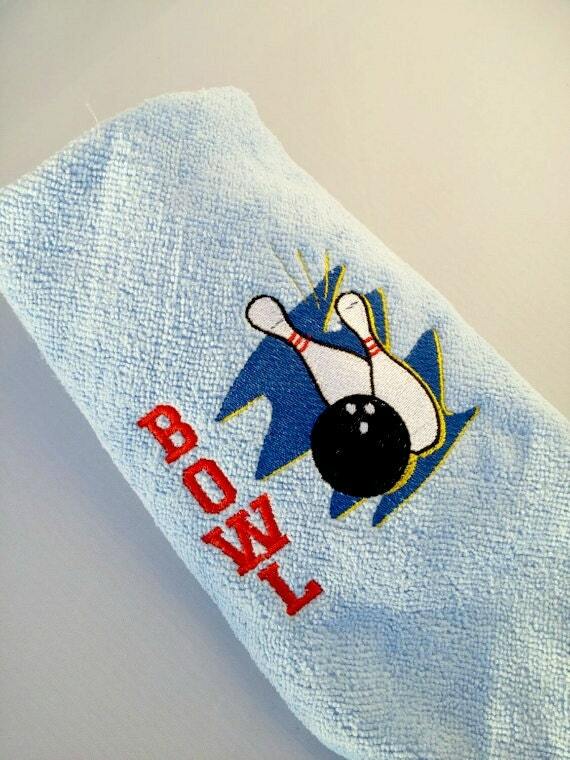 My best-selling item is a very simple, useful item for bowlers. These little towels are great quality and reasonably priced, which I believe is responsible for their popularity. We have made these for individuals, bowling teams, and entire bowling leagues. They are a great and fun little gift! My all time best seller is my personalised heart print. It’s perfect as a housewarming, wedding, civil union, commitment ceremony or engagement party gift. It’s a print that can be personalised however you like, over the years I’ve added children’s names, wedding/important dates and commitment ceremony vows along the bottom of the print. I truly believe this print is my best seller simply because I live by the words love is love. With vintage you don’t have any one particular item that sells but you can get people buying the same type of item every time you list something like it. In my case, I have sold many refrigerator dishes. First produced in 1925, they came in bright primary colors, clear glass and colored glass. People like them today because they last, if you don’t drop them of course. 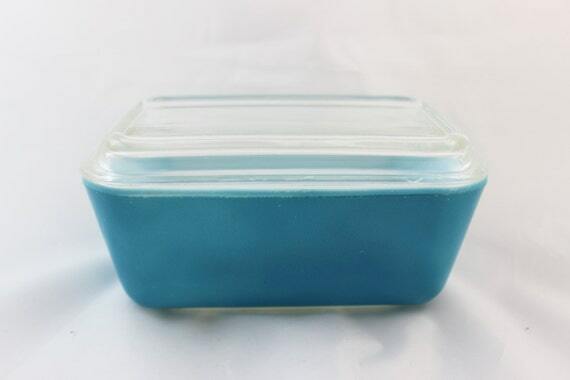 I have also had people tell me they don’t like to store food in plastic and that the refrigerator dish is safer storage option and good for the environment.